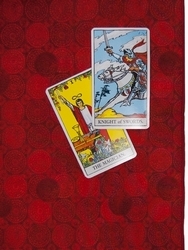 A reading cloth doesn't just look good and make the artwork on your cards "pop," it protects your cards and surfaces from microabrasions. 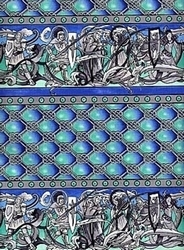 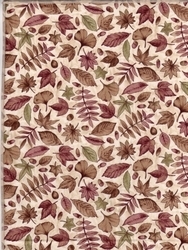 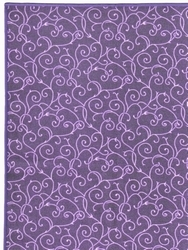 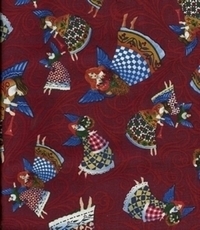 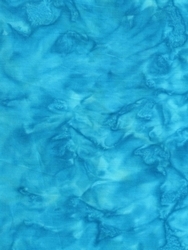 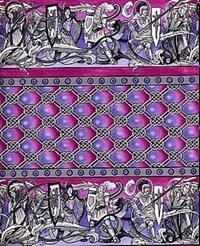 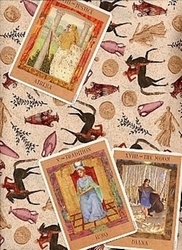 Our tarot cloths also make beautiful altar cloths, rune casting cloths, or decorative accents. 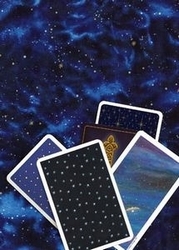 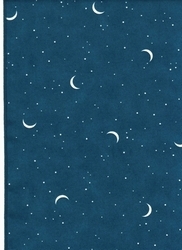 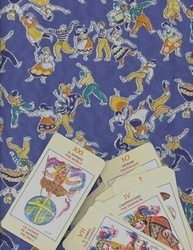 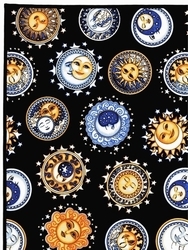 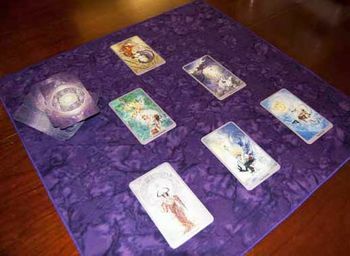 All of our tarot reading cloths are made of 100% cotton, professionally hemmed with a tightly stitched rolled edge (like a high-quality tablecloth). 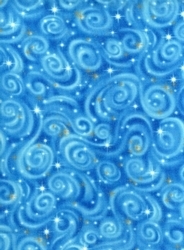 Unless otherwise specified each cloth measures are approximately 21 square inches (about 135 cm2). 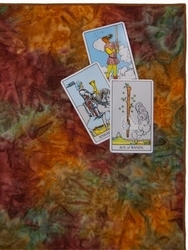 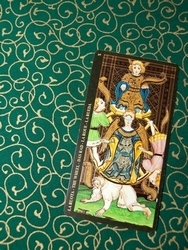 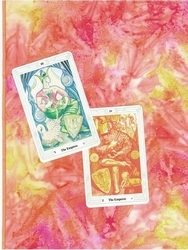 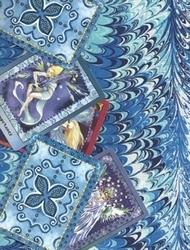 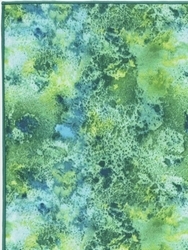 All Tarot Totes reading cloths are handcrafted in the USA.